You ability to squat will likely determine if you can maintain your spine angle throughout your swing. If you are not strong enough to maintain your squat position, you may thrust your hips forward toward the ball at impact, thus pulling yourself out of the shot. 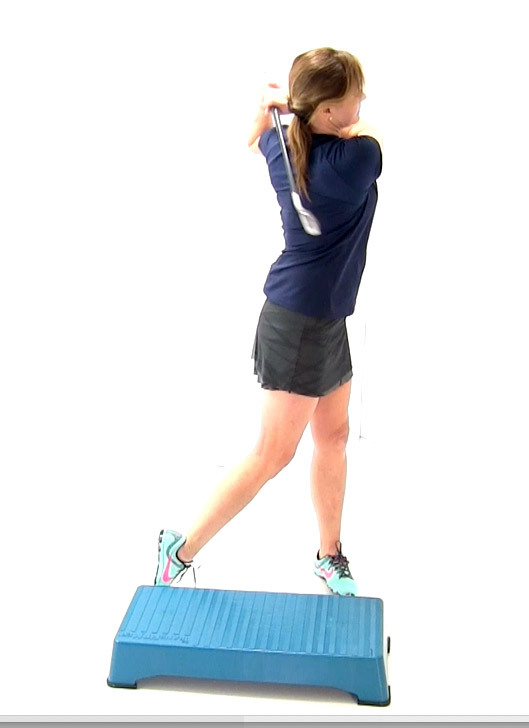 Stand in a shoulder width stance, using a golf club for balance. Squat down as you keep your arms extended out in front of you. 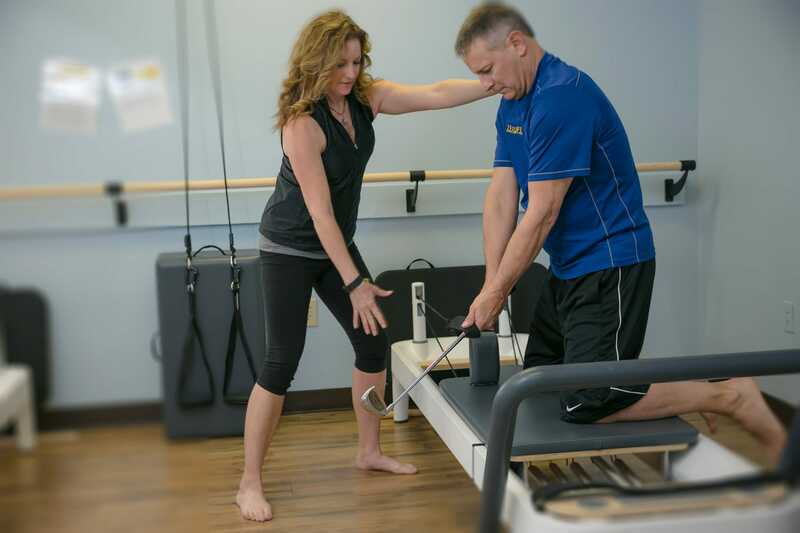 Karen Palacios-Jansen is a LPGAClass A Teaching Professional and a Certified Personal Trainer specializing in Golf Fitness. 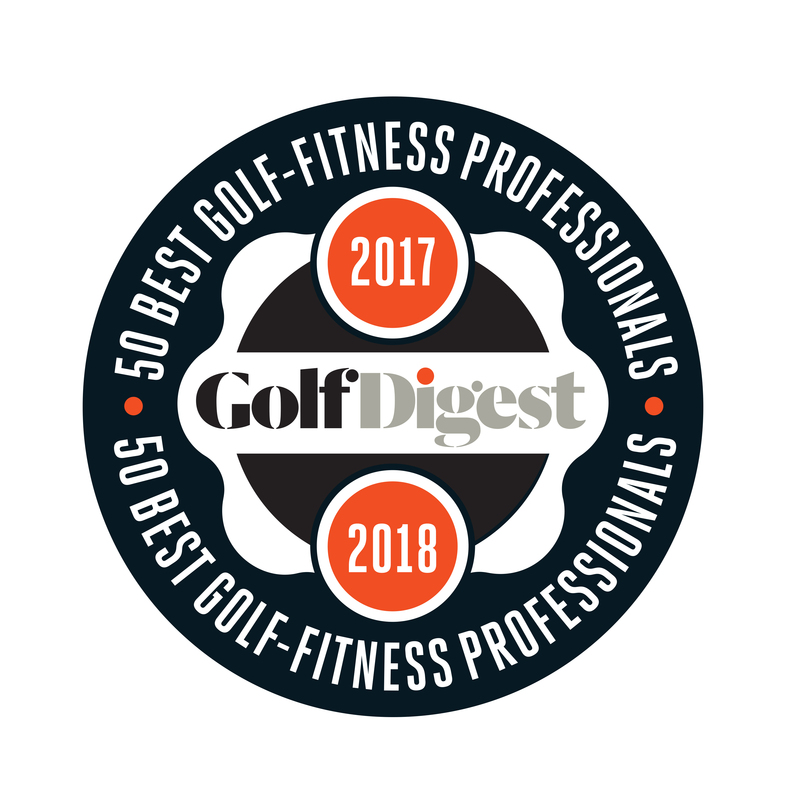 Karen serves as the National Vice President of the LPGA Teaching And Club Professionals Membership and has been voted as one of America’s “Top 50 Golf-Fitness Professionals” by Golf Digest Magazine and “Top 50 Instructor” by LPGA. Karen received the prestigious LPGA National Teacher of the Year award in 2008. This exercise combines heart pumping exercise to increase your heart rate to improve endurance and rotation to help improve your golf swing. Watch Karen Palacios-Jansen demonstrate this ‘cardio’ exercise. Start in a modified golf stance. Hop or jump and then rotate and squat to one side. Touch your fingertips to the floor. Hop or jump back up and repeat rotation on opposite side. To modify, squat without the jump. 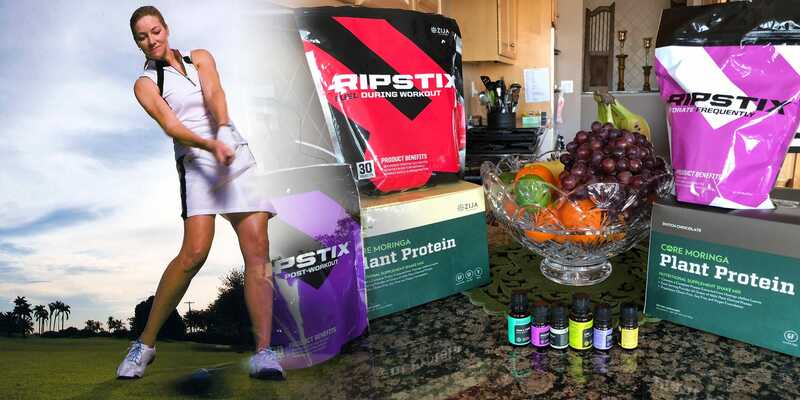 Golf, although not thought of a strenuous activity, requires a higher level of fitness than most people would think. In a single round, a golfer will swing an estimated average of 300 swings (including practice swings) and walk seven to eight thousand yards, the equivalent of four to five miles. Swinging a club over and over again twists the neck, back, shoulders and arms unnaturally, the physical stress loads become substantial. Overall fitness and endurance play a critical role in the game. Stronger, fitter, more flexible athletes hit a ball further and straighter, have better touch around the greens and respond better under pressure in the closing holes than do their weaker counterparts. The term “the wheels are falling off” usually comes mid-round when you start to lose focus and your muscles start to fatigue. One way to alleviate this syndrome, is to work on increasing your endurance or stamina. The definition of endurance is the capacity of something to last or to withstand wear and tear. Aerobic exercise also known as endurance exercise or ‘cardio’- is when oxygenated blood is pumped by the heart to muscles in the body. The term aerobic actually means “with oxygen,” which means that breathing controls the amount of oxygen that can make it to the muscles to help them burn fuel and move. The more you increase your aerobic capacity, the more endurance and stamina you will have on the golf course. The American Heart Association recommends that everyone reach a minimum of 30 minutes of some form of cardiovascular exercise 5 to 7 days per week. Start by adding short burst of ‘cardio’ exercises into your daily routine to improve your endurance.